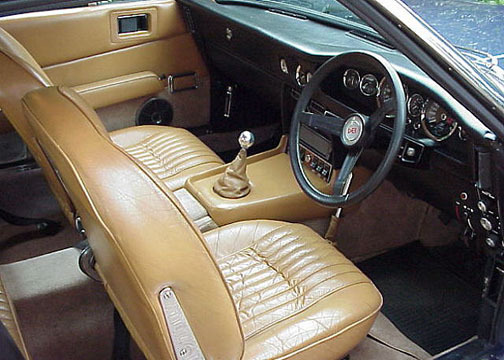 Early cars had Armstrong selectaride rear shock absorbers that could be adjusted from the inside, also note the door handles early Austin type, the later version has the chrome Jaguar type. 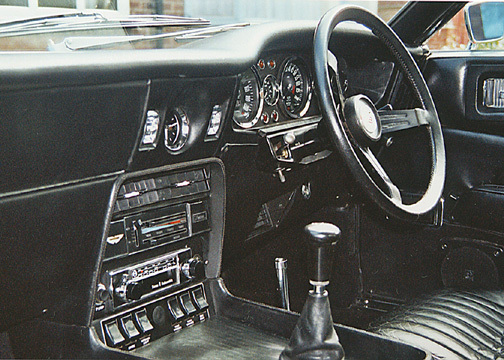 In mid 1971 Coolaire air conditioning was fitted as standard (note difference in heater and air controls, now centralised) and also the key switch was moved from the centre to a new steering lock on the steering column. 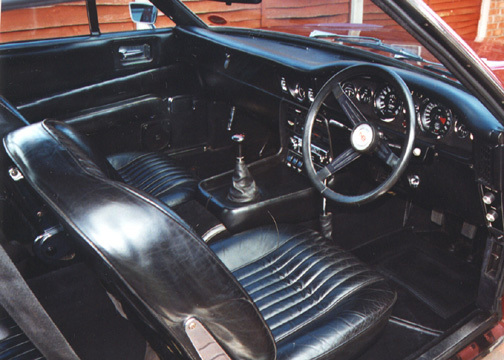 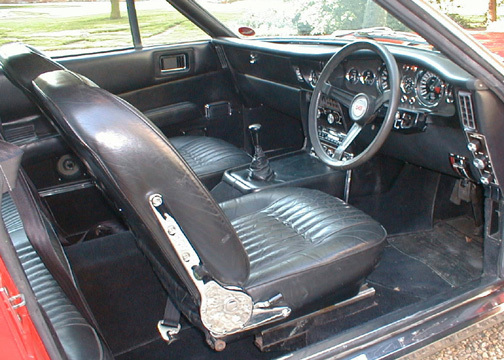 Options included a custom made centre glovebox, inertia reel seatbelts, choice of stereo and cloth rather than leather covering the seats and panels.